It’s sunscreen time again! 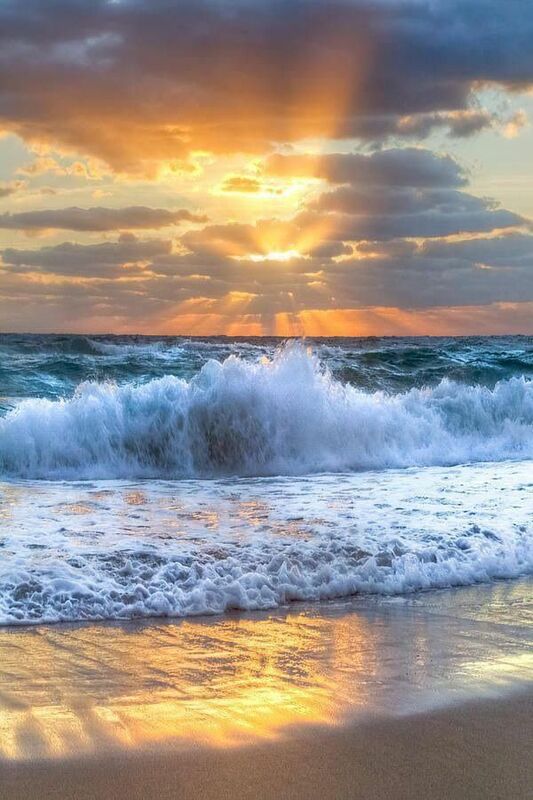 And when looking for sunscreens- often laden with chemicals I believe are more harmful than the sun itself- I turn to celebrity makeup artist and balanced beauty expert Chantal Moore for guidance. Today she brings us an antioxidant-packed option that is amazing for your skin! From Chantal: CMDSolarSciences creates some of my favorite natural sunscreen out there- so I’m excited about their latest release. This super natural, broad spectrum, mineral sunscreen is packed with antioxidants like Green Tea Extract, Cranberry Fruit Extract, Pomegranate, Vitamin C, Vitamin E, and CoQ10. Safe for all skin types, non-comedogenic, water resistant and fragrance free. 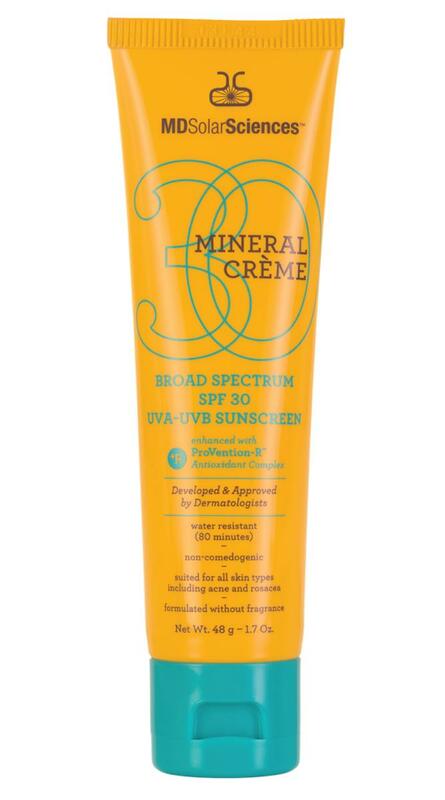 Learn more about MDSolarSciences and their Mineral Creme Broad Spectrum SPF 30 UVA-UVB Sunscreen here. Previous post: An Idea For All Of You Looking For Your Ideal Job! Next post: Dark Walls & Light Spaces!